Micro-flow imaging (MFI) is a sensitive, simple and automated method for the analysis of sub-visible particles and translucent protein aggregates that provides particle size, count and morphology. 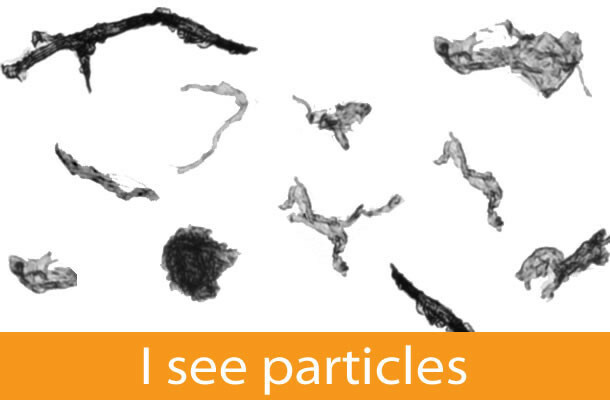 Because it quantifies particle shape, this technology can discriminate groups of particles from each other, and evaluate how these groups change over time. In this article, we provide an overview of how biopharma is using MFI to characterize and monitor their protein formulations in new and emerging applications.